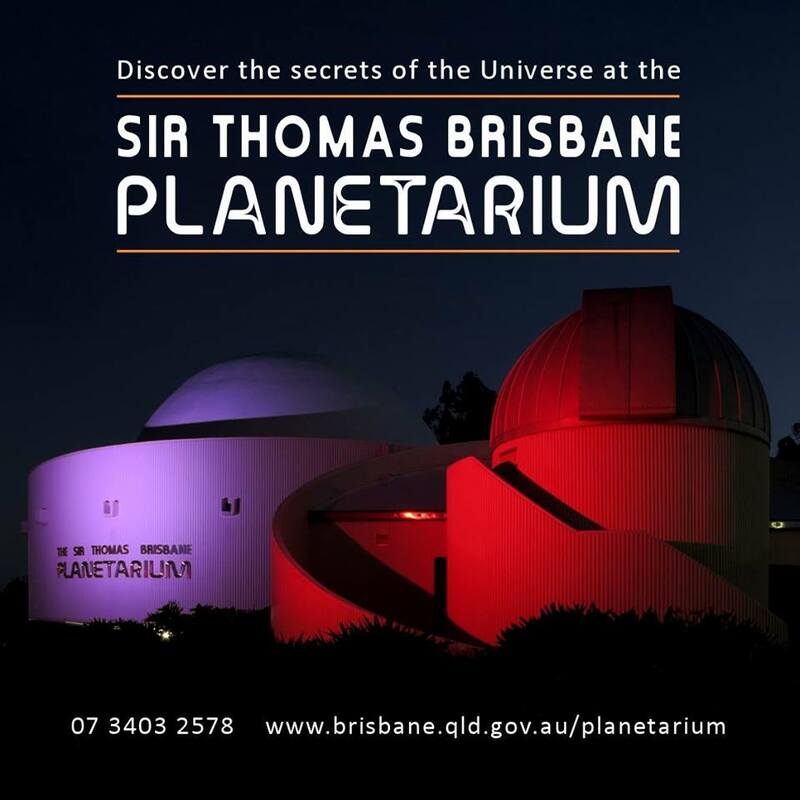 The Sir Thomas Brisbane Planetarium is looking to add one or two casual Planetarium Program Officer positions to present sessions in the facility’s Cosmic Skydome, conduct observatory sessions and carry out other duties. The roles are available to supplement permanent staff as needed. Information is available via ‘Seek‘ and applications close on 10 November 2017.